Marlie and Me: Renu Makes Redecorating a Snap! It's springtime and, after the spring cleaning, some of us catch the redecorating bug. But redesigning just one room can put a hurting on your wallet even if you "Do It Yourself." One budget solution is to make small changes to freshen up your home decor and Leviton’s newest product Renu is the smart new way to update the look of a room in a snap! Renu® products are available in 20 paint colors picked out by decorating experts and makes turns the electrical device into a decorative, easy to change accessory. 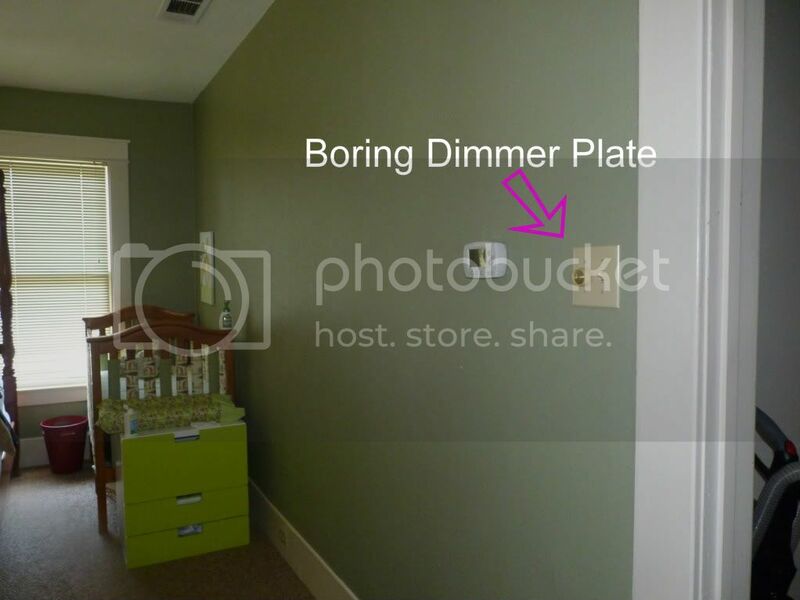 I would love to change this dull-colored dimmer switch on the wall in my master bedroom to a brighter color that will complement the walls. I really like Cornsilk on the color palette. What do you think? All you need to do is follow @Leviton and #Renu on Twitter to participate!